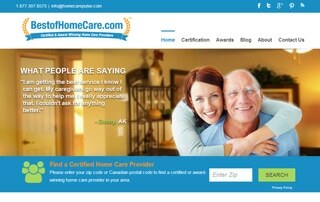 Don’t miss out on leads from bestofhomecare.com. 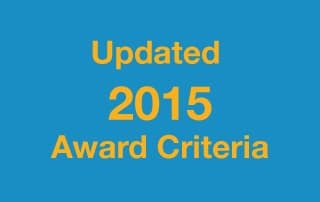 Update your zip codes today! 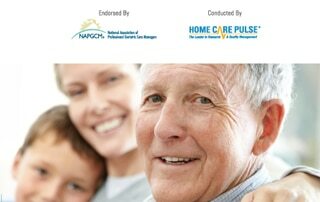 Get the insights you need to take your home care agency to the next level. 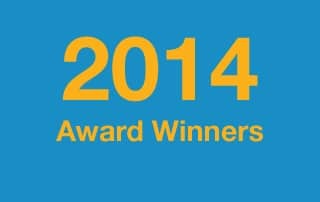 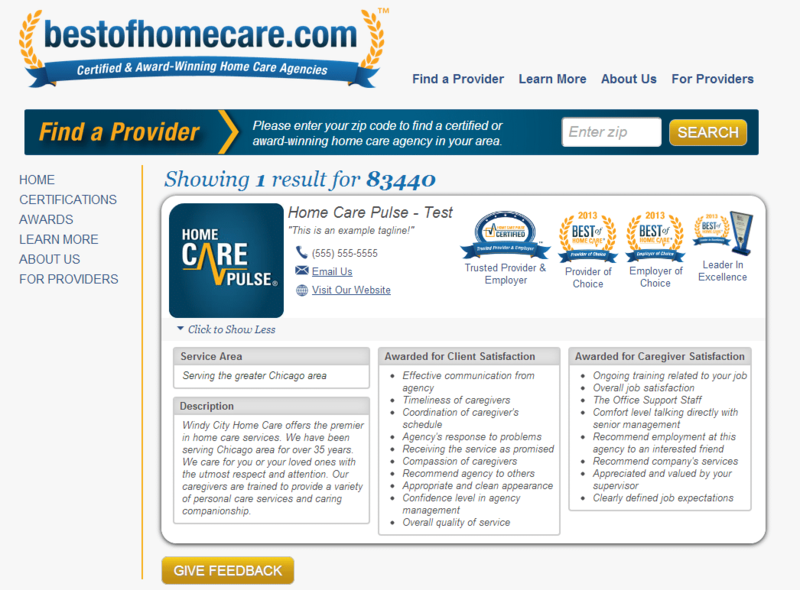 Discover how Home Care Pulse can help you improve client and caregiver satisfaction and become an award-winning agency.